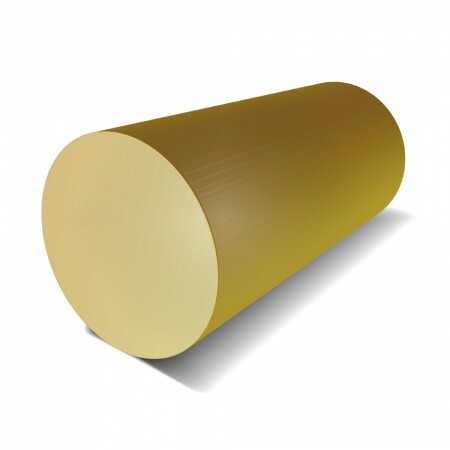 Our Brass Round Bar is available in a grade CZ121 which is an alpha/beta alloy. A material renowned for its hardness and tensile strength. Machinability vastly improved by the addition of lead in the composition. The lead remains insoluble in the microstructure of the brass and the soft particles act as chip breakers. Fabrication of CZ121 by hot working is also excellent.